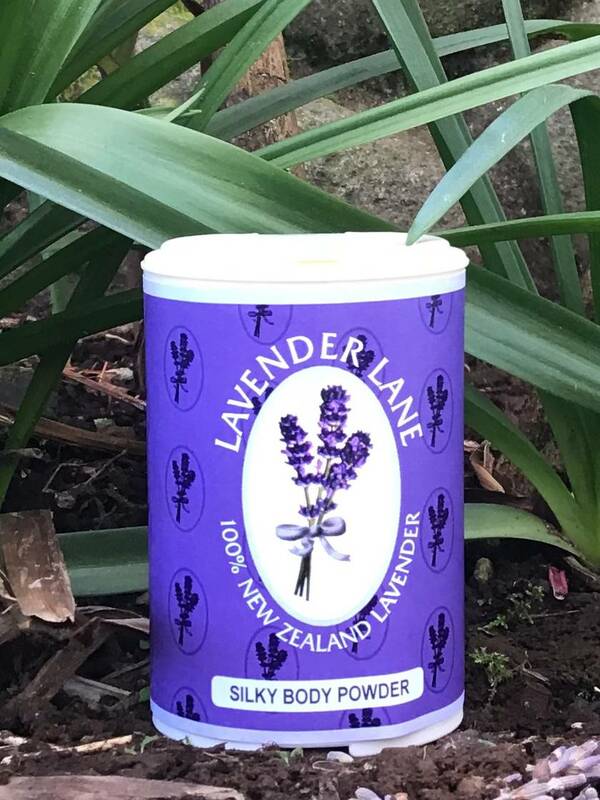 Delightful after bath/shower body powder with lovely lavender fragrance. Leaves skin feeling soft and smooth. Also contains colloidal oatmeal which is great for relief from itchy skin conditions - psorasis, eczema, dermatitis (provided skin is not broken).